Spell Magazine | Three of the best summer scents! Three of the best summer scents! 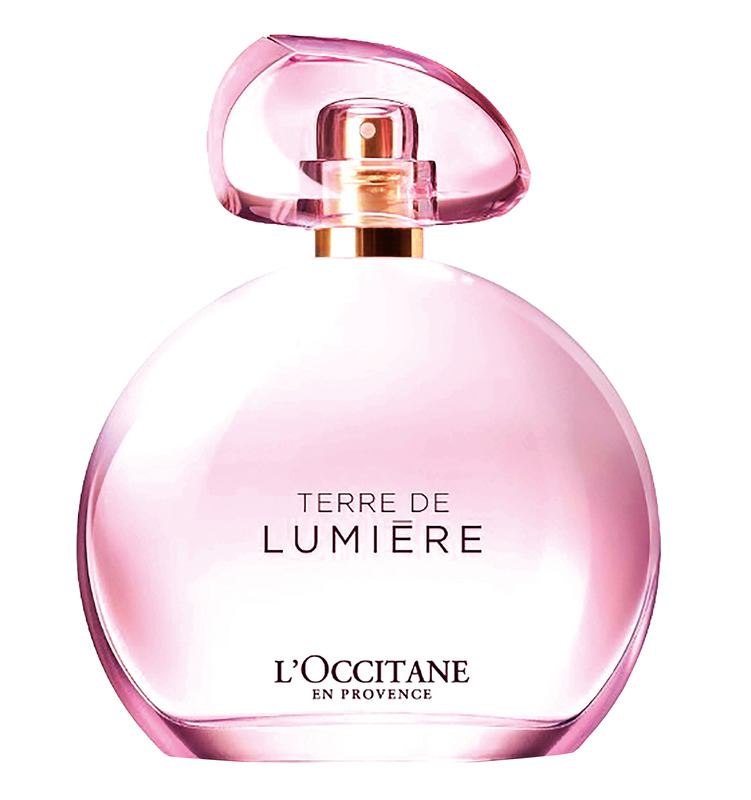 Update your fragrance wardrobe with L’Occtaine Terre de Lumiere L’Eau, £49. The petal based elixir has a fiery temperament thanks to pink pepper and tonka bean. Gourmand scents are back in a big way. Feed your senses with a spritz of Jo Malone Primrose & Rye, £47. An ode to Britain’s flourishing cereal fields, it’s a mouth-watering blend of rye, corn and creamy vanilla. Glossier You Solid Perfume, £19, is more cosy and inviting compared to the spray version because it dries down nicely with your skin's natural pH and clings to your skin for longer.